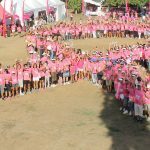 Bali Pink Ribbon team joined hand in hand with BIWA and Rama Sesana Foundation for cervical cancer to launch an awareness campaign at Bungaya Village in Karangasem on Saturday 17 February 2018. The Breast Cancer Awareness seminar was presented by by dr. Ketut Widiana SpB (Onk), attended by 41 women from surrounding villages. Following the seminar, a breast screening was delivered for 65 women, with one person indicated with benign tumor. The screening was done by medical partner, Prima Medika Hospital Team. BPR also provided 223 second hand bras and rubber bracelets for the woman who attended the seminar and screening. 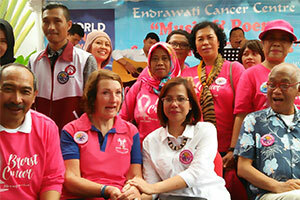 World Cancer Day at Prima Medika Hospital. The big family of Bali Pink Ribbon was invited to celebrate world cancer day at medical partner, Prima Medika Hospital in Denpasar, on February 4. The activity was themed A Day of Music & Poem for Cancer Patients – Why give up now when your fight has just begun?. Involving patients, survivors, volunteers, and doctors the event was held in conjunction with the grand opening of the Endrawati Cancer Center. 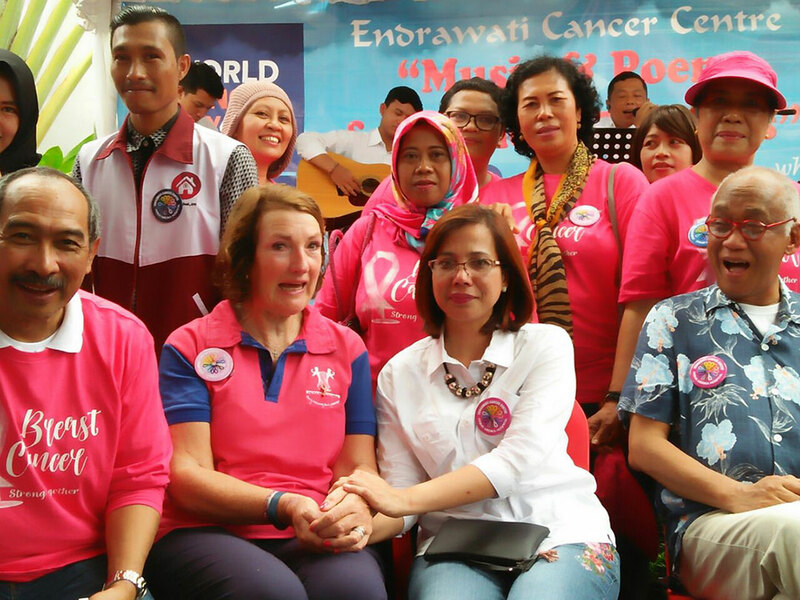 Prima Medika doctors and Gaye Warren, founder of Bali Pink Ribbon read poems and sang songs of hope from as a tribute to cancer patients and survivors. We would like to thank our colleagues and supporters this month from Citadines Kuta Beach and Hotel Indigo Seminyak that have donated to Bali Pink Ribbon efforts. 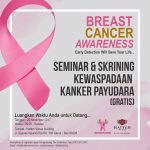 The breast cancer awareness seminar and manual screening was successfully held on Saturday, 24 February, at Citadines Kuta Beach Hotel, attended by more than 40 persons. We call to all resorts and corporates who wish to launch a campaign or create a small event with Bali Pink Ribbon, we are ready to support you. Contact us at pr@balipinkribbon.com on how we can collaborate.